Sizzling Sixteen - Audiobook (abridged) | Listen Instantly!
" I am always one book behind it seems - read this in one day and laughed out loud! I love all of her books - can hardly wait to read Smokin Seventeen "
" Limitless of grama in this short story and thus a lower rating. She really brings the humour to it "
" No surprise, sleazy Vinnie manages to get in trouble. This story lines entertaining. The on again off again of the romance is a little tiresome. It is time to decide and maybe go with. " 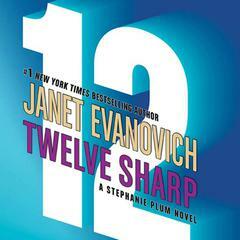 " reliably entertaining. nothing new here folks. move along. " 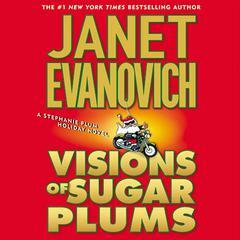 " another great read from Janet Evanovich "
" It was okay for a Stephanie Plum book. Wish it had more Ranger/Morelli stuff. Fun with the crazy though "
" Refer to my review under "One For The Money" for the whole series. " 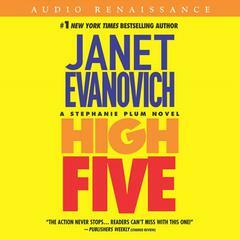 " Once again, Janet Evanovich makes me laugh out loud constantly while reading another Stephanie Plum novel. I still can't decide who I love more: Grandma Mazur or Lula?! Great stuff. Easy read: Hell, I plowed through it in one day?! Can't wait for the next one due out in November. " " I still enjoy a good Stephanie Plum - any book that makes me laugh out loud can't be bad! " 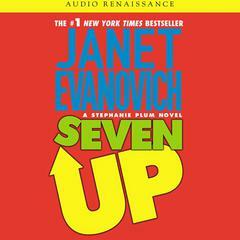 " While there were some laugh-out-loud funny parts but overall the book lacked substance. 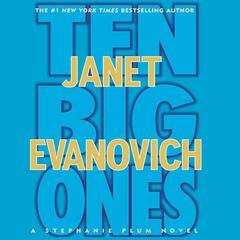 It seems that Janet Evanovich is reaching to come up with new material for this series. It was an easy read for the plane. " " As always i didn't want it to end. These are the only stories that make me laugh out loud. Can't wait until #17 comes out! It's going to be a long year. Maybe I'll just reread 1-16. " " Loved it, classic Stephanie. 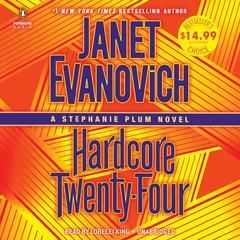 Not sure why everyone hates on the later books in the series -- they aren't meant to be high class literature, they're meant to be funny, easy reads. I especially loved the Lula one-liners in this one. Can't wait for the next! " 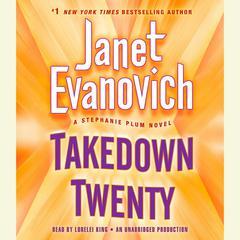 " Not her best but still a fun read. This reader was really good too. " 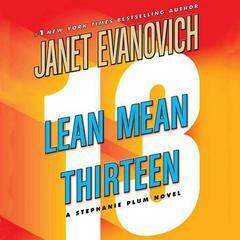 " I ABSOLUTELY LOVE EVANOVICH's PLUM AND CREW! This one had me laughing until I cried and ran out of breath, as I do at least once with each Plum novel! No one else cares about Vinnie and that leads everyone into a wildly bizarre set of events and misadventures! " " I love Stephanie Plum and all the zany characters. 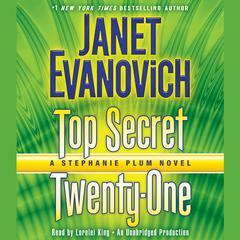 I had read some reviews that have not been happy with the last few books, but they are just Stephanie Plum stories. I always look forward to reading the latest. " " This one was really good. It was a fast read and I laughed through most of the ending. " " Another fun read, but I think I have had enough of Lula. Time for a new sidekick. " 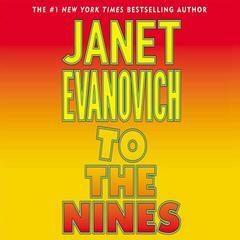 " Vinnie is in trouble and his office staff steps up to help him out. We learn a little more about Connie in this book and Lula is continuing her half filing/half bounty hunting career. Stephanie is still in the middle of Morelli/Ranger decisions. 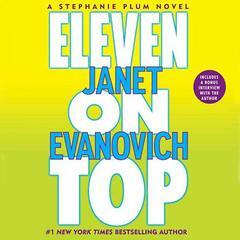 Overall a fun Stephanie Plum novel. " " I guess I need to space out my Stephanie Plum books a bit more. Two in a row kind of diminished the humor for me a bit-- but it was ok. Hobbits make a grand appearance in this book. At first this seemed annoying, but in the end it made me smile. " " Light, fun read. The monkey is hilarious! " 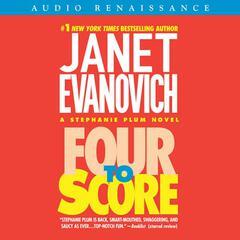 " Yes, the Stephanie Plum books are predictable, but they're also a load of fun to listen to in the car. This installment didn't add anything new, and if you're not tired of the same story, different day, go ahead and pick it up! " " Good as always but I didn't snigger quite as much as usual :p "
" Too. Much. Lula. Also, I would prefer less descriptions of the food the characters are eating and more plot and character development. " " OK, Janet is kind of dialing it in - it took most of the book to get to the belly laugh, but laughter did come and was worth the wait (which is a mere three hours that it takes to read cover to cover). The hotness factor alone makes this series worth an afternoon of escapism. " " once again another great one. Explosions, fires, bad guys trying to get to the bonds office and this time they may have succeeded. However Vinnie sure gets himself into a pickle this time. The morrelli Stephanie thing is an off again this time. Sigh.. "